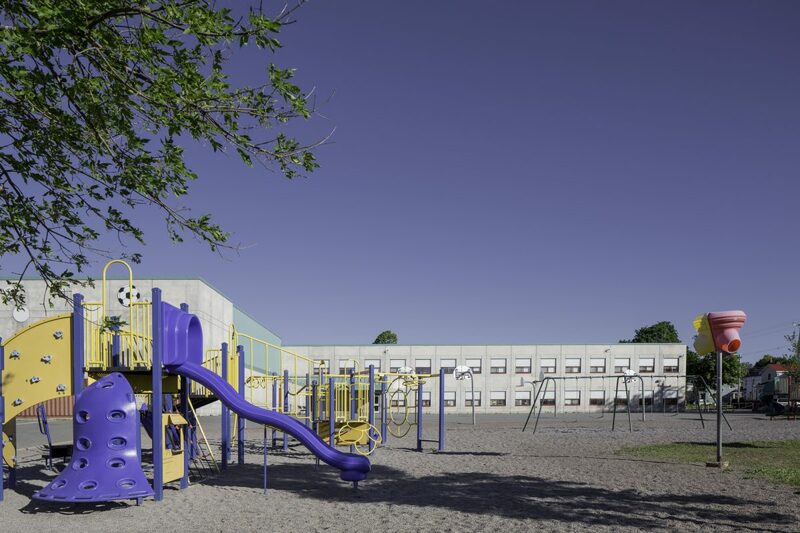 These two elementary schools were constructed simultaneously. 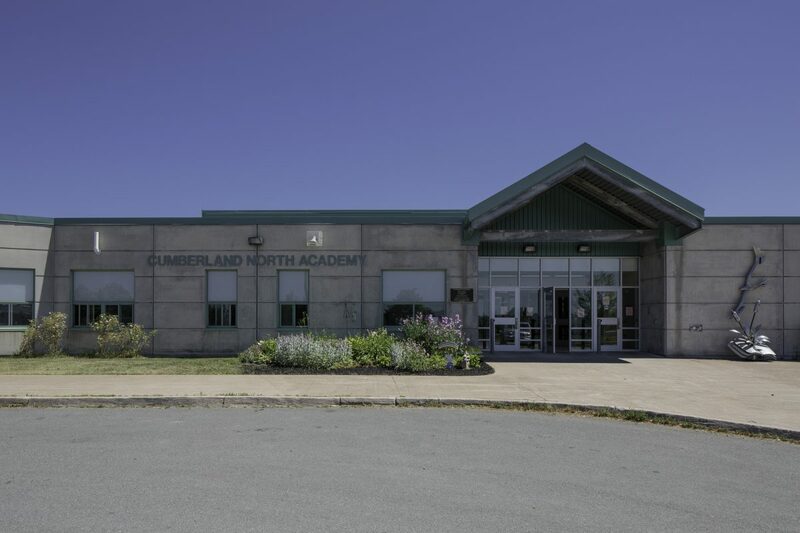 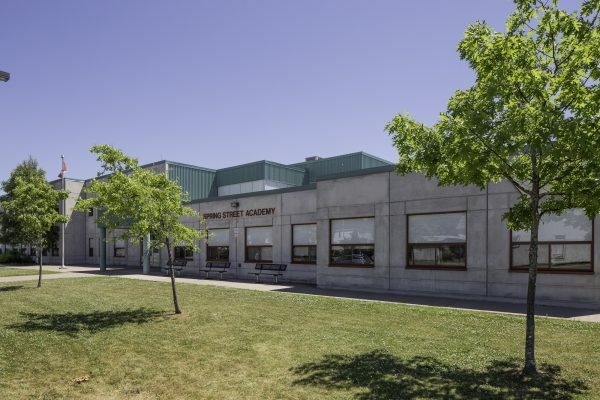 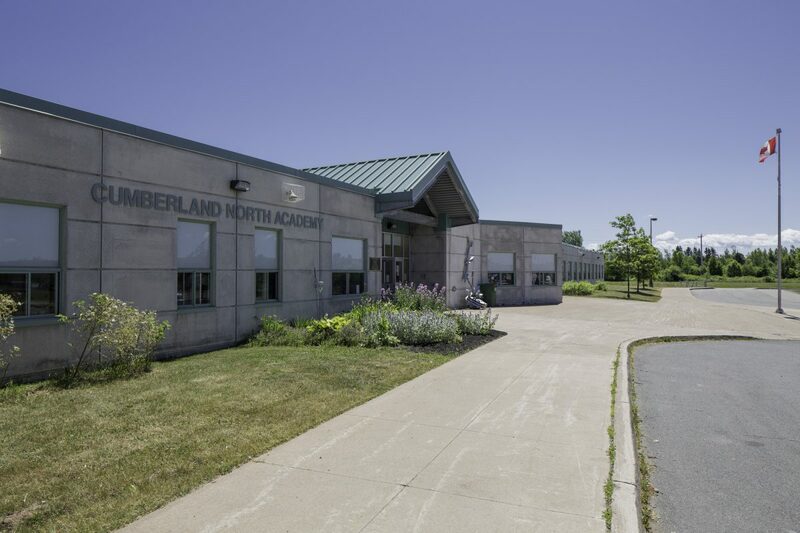 Cumberland North Academy is a 3 800-square-meter one-storey building, while the Spring Street Academy is a 5 600-square-meter two-storey building. 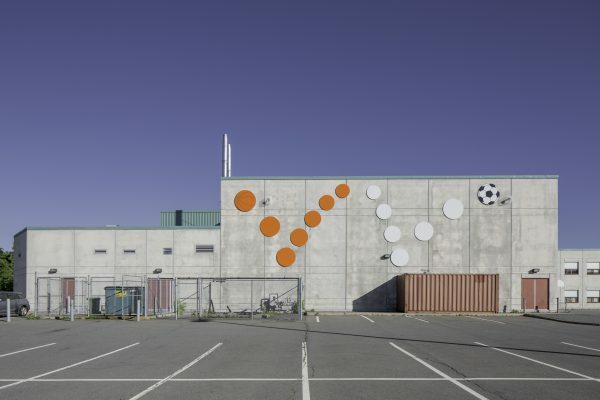 Both structures were similarly constructed, using a steel frame and architectural pre-cast cladding with feature areas of metal siding. 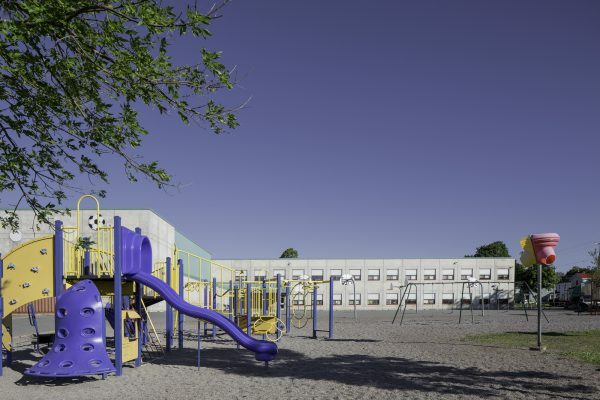 The schedule on this project was aggressive, but both buildings were completed successfully on-time and on-budget.